Capt. 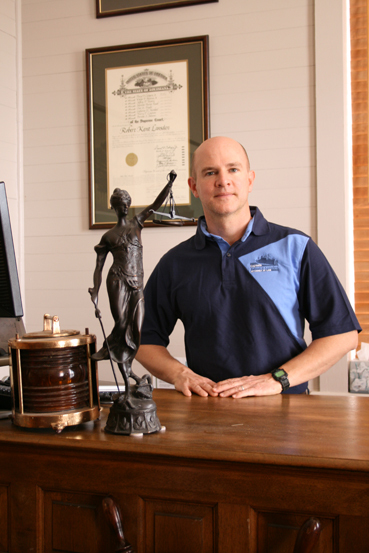 Lansden is an Attorney who handles maritime cases nationwide. He has worked thirty years in the maritime industry on all classes of vessels, both on deck and in the engine room. As a sailor himself, Capt. Lansden understands the hard work you do and the challenges you face. He has stood in the shoes of the seaman and now carries that knowledge to the court of law. After an injury, you will have many questions and need an experienced, caring attorney to help you navigate the process to get justice and recover from your injuries. Capt. Lansden can handle your case regardless of where you live. He has a nationwide network of attorneys to provide local support. Call our toll free number at 1-888-370-9006 or (985) 370-9006 for a FREE review and assessment. Our consultations are always free.